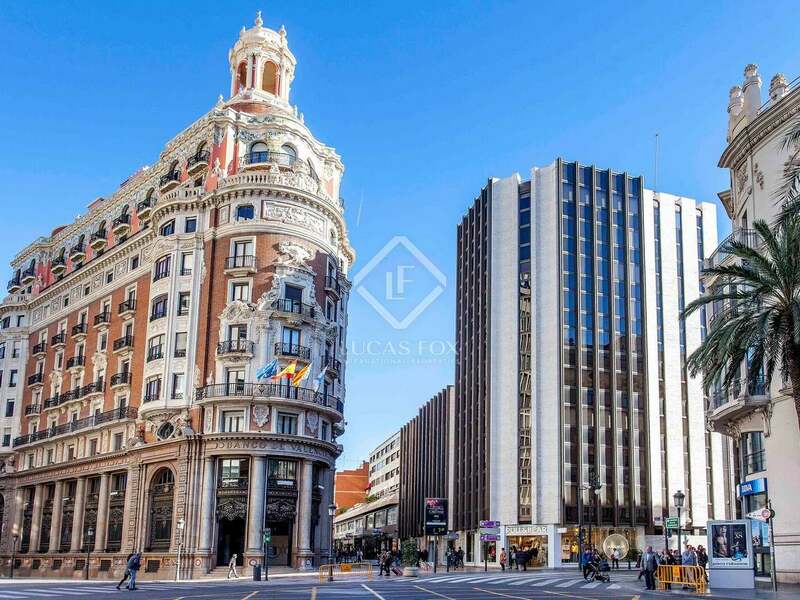 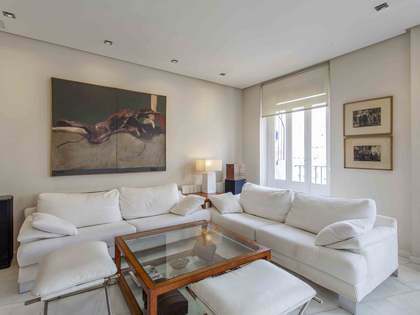 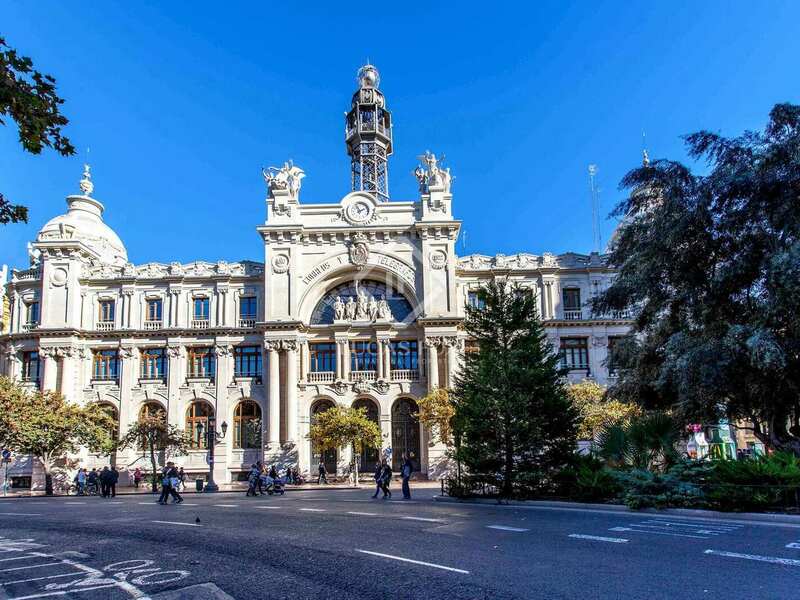 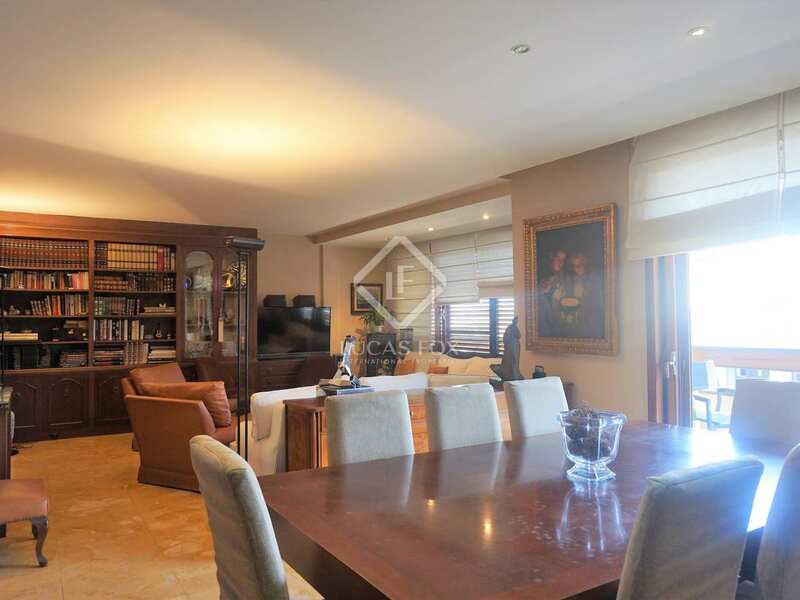 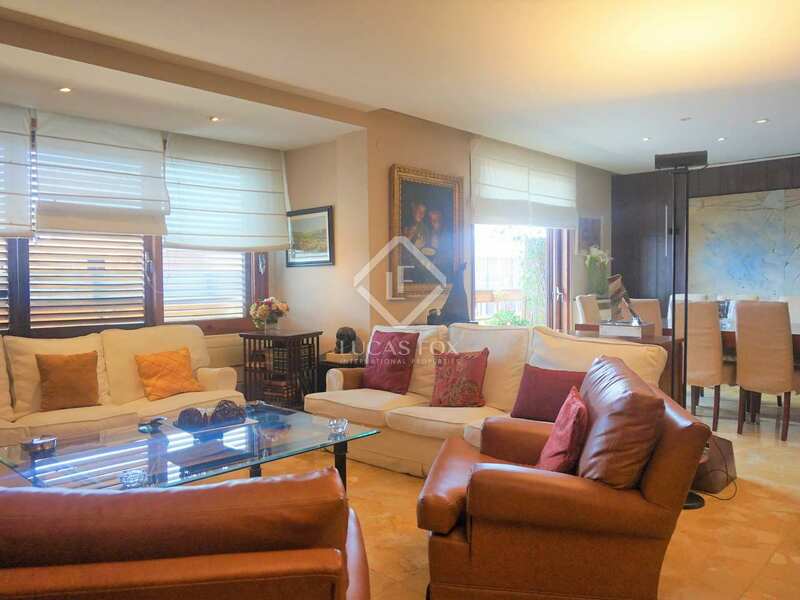 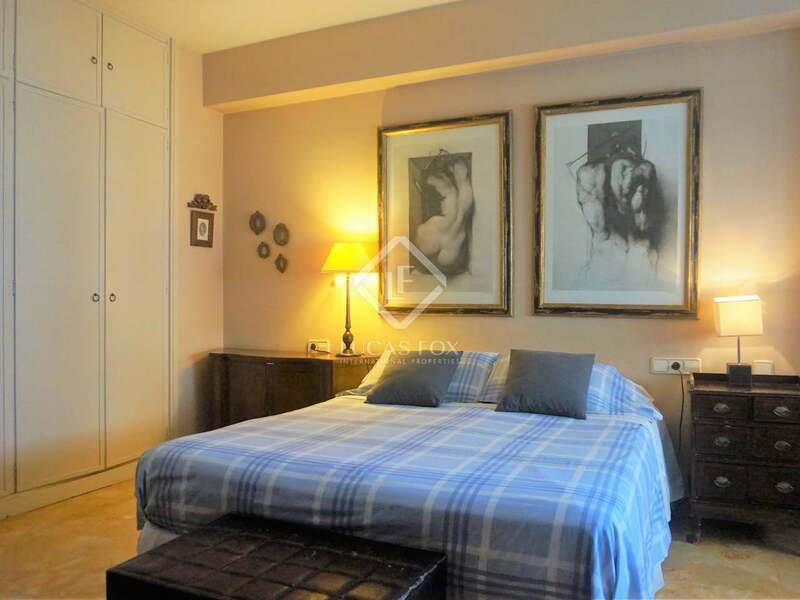 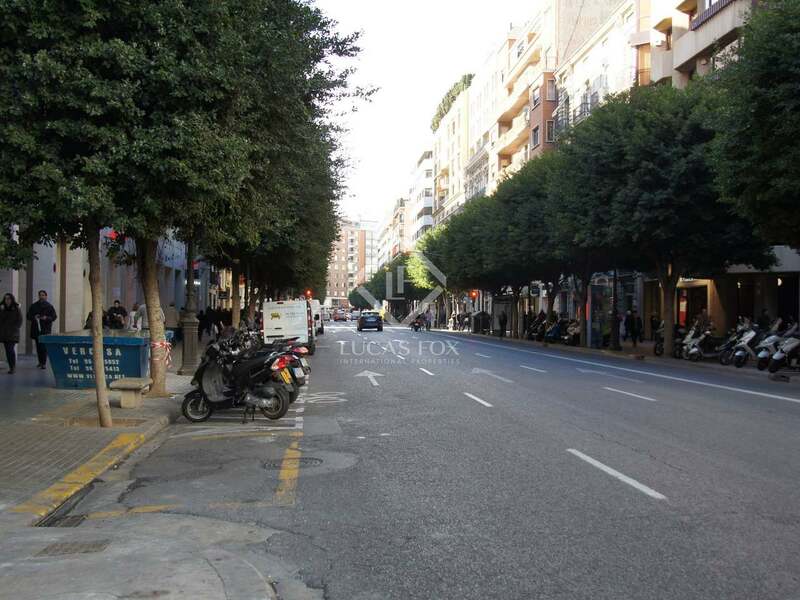 An exclusive 200m² property to renovate in a building with a concierge service on Calle Colón. 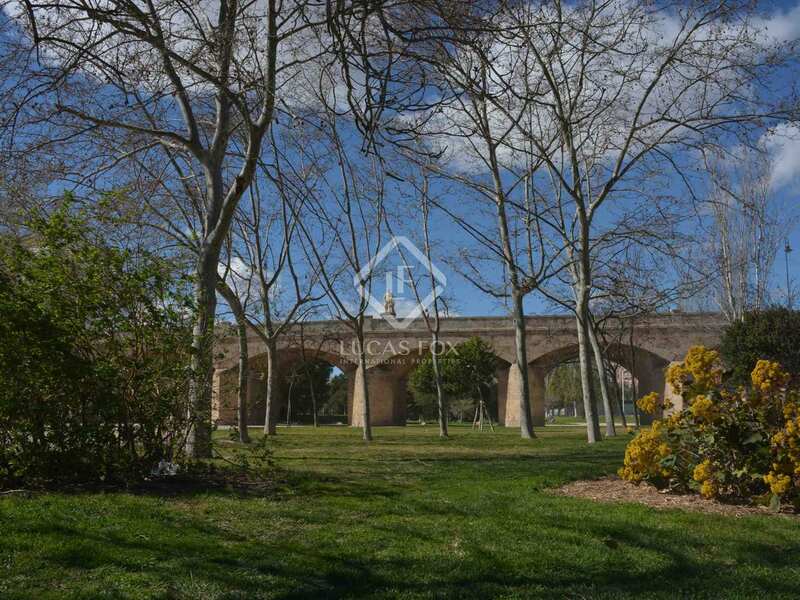 This chic shopping area offers a wide range of services and is very close to the old Turia riverbed, ideal for playing sports and taking walks in a natural. 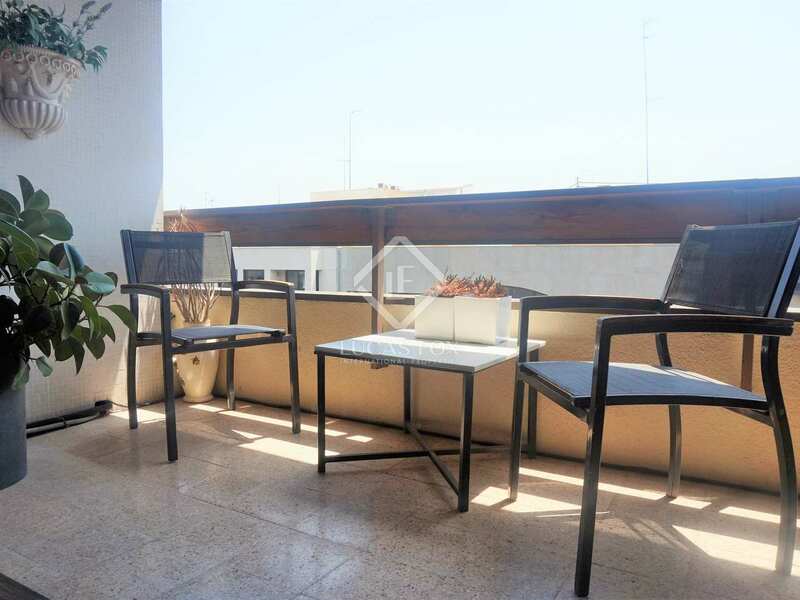 Located on a high floor and with a balcony, the apartment is very bright with the main rooms bathed in natural light throughout the day. 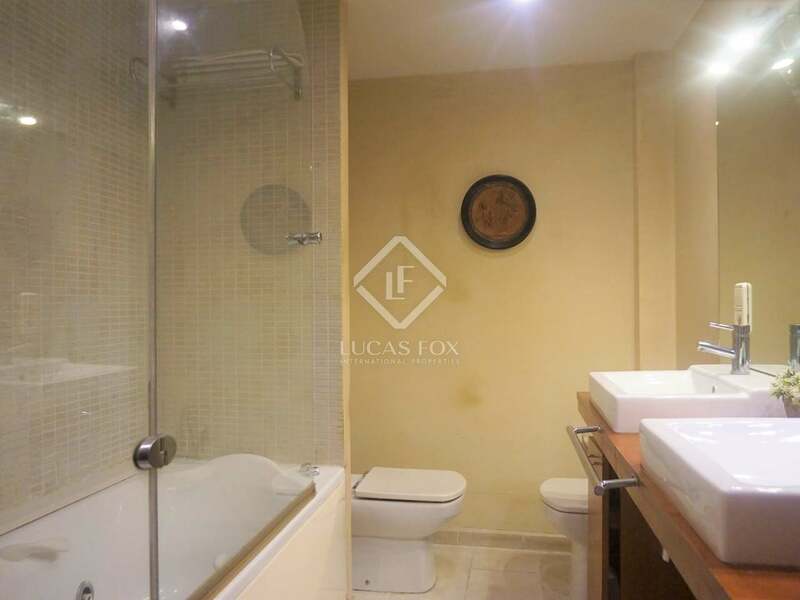 Currently the property is made up of a hallway leading to the living-dining area, kitchen and service area with a bedroom and bathroom, 3 additional bedrooms and 2 further bathrooms. 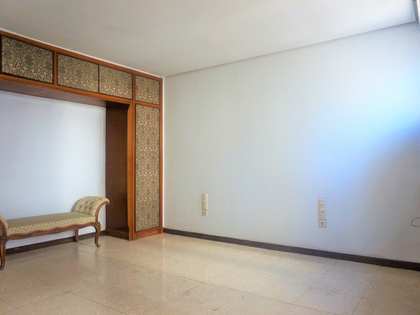 Two of the main bedrooms are particularly bright. 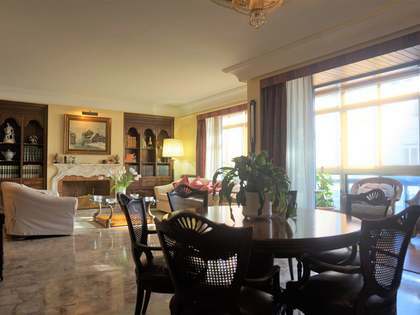 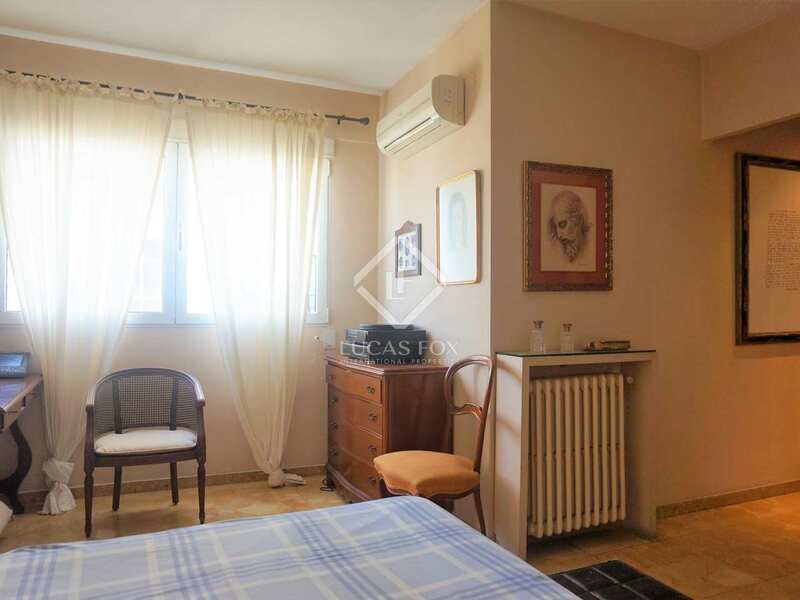 The apartment boasts marble flooring and air conditioning. 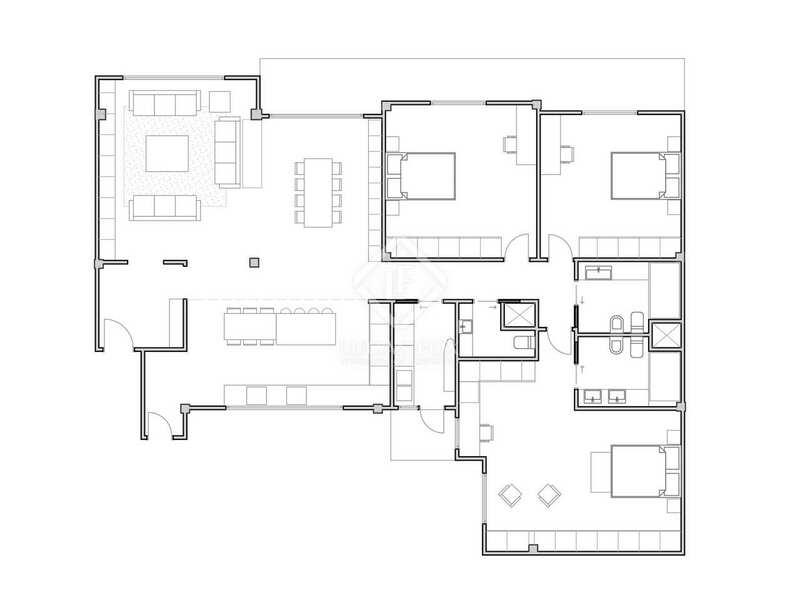 There is the option to rent a parking space in the building. 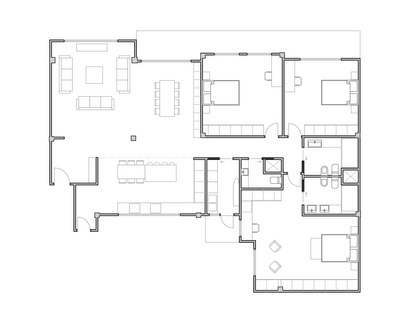 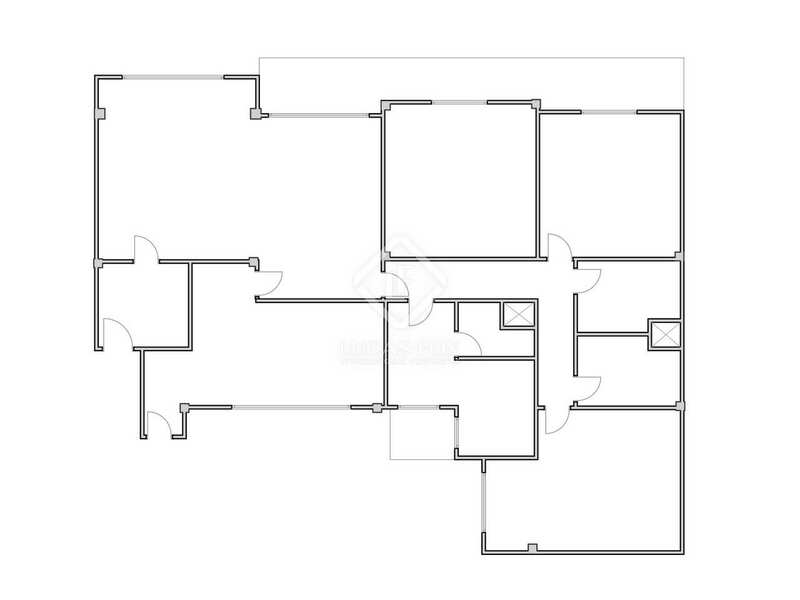 A renovation proposal is available which would convert this property into a designer, practical and modern home. 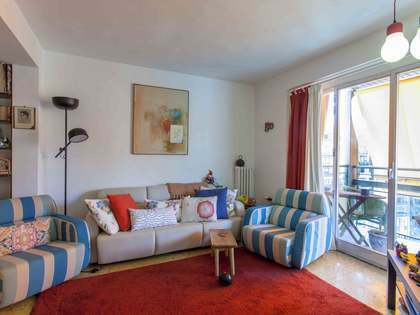 Contact us for more information about this property. 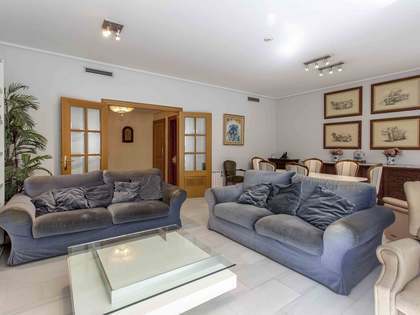 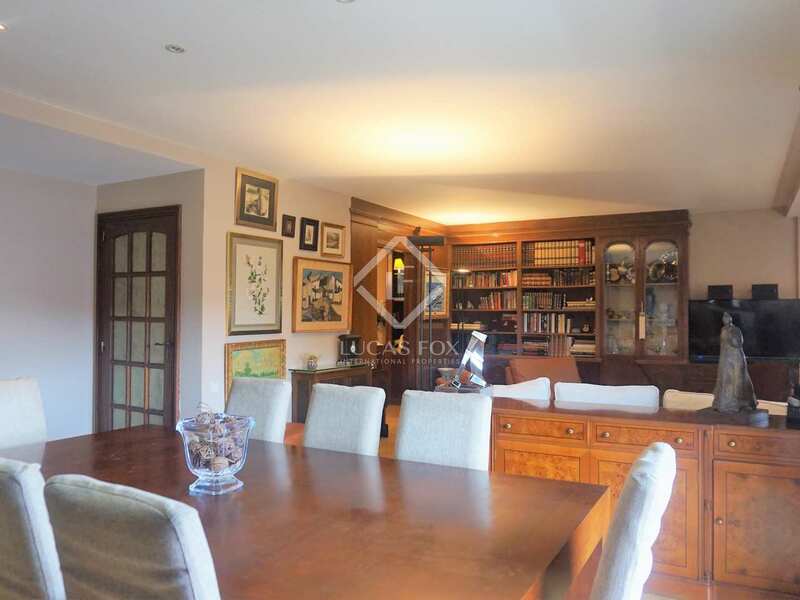 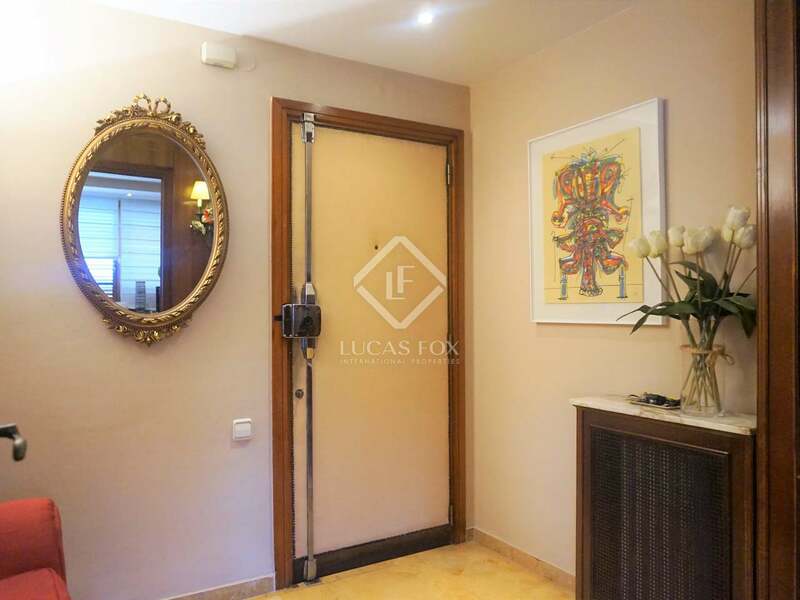 The ideal option for a family wishing to design their own home in the heart of Valencia. 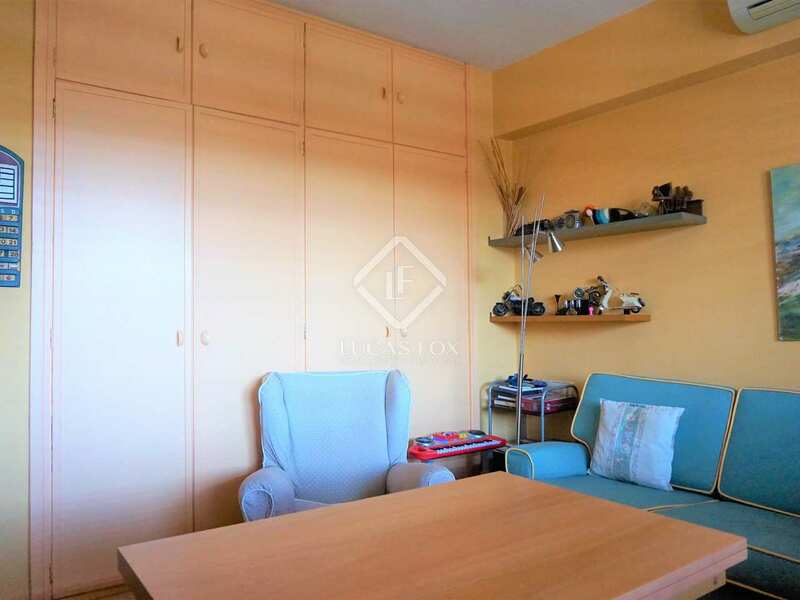 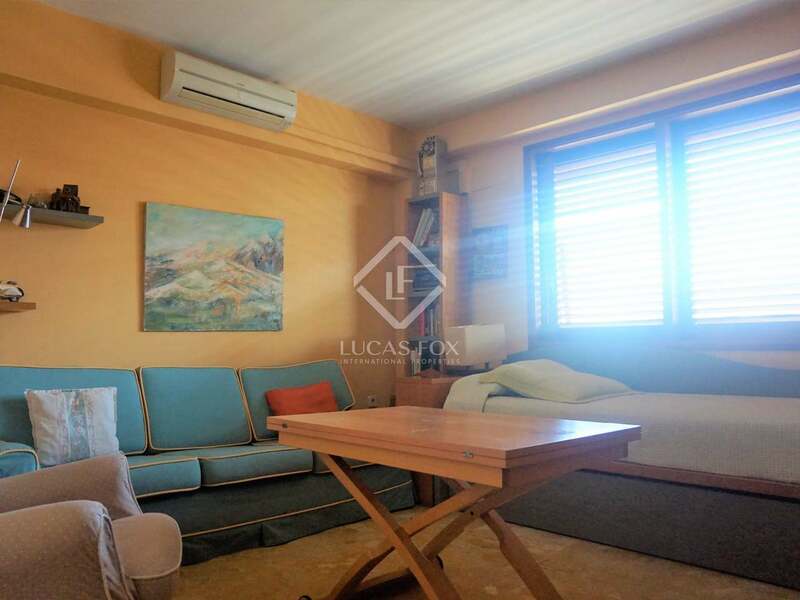 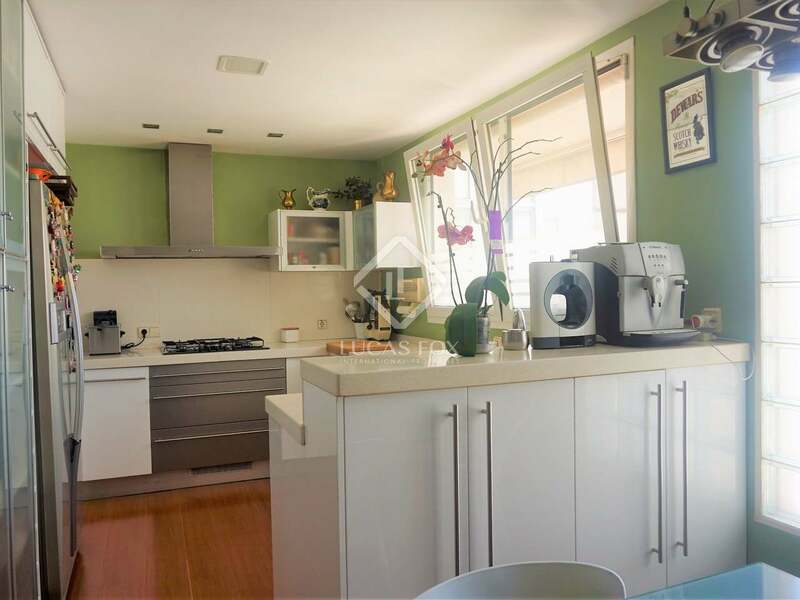 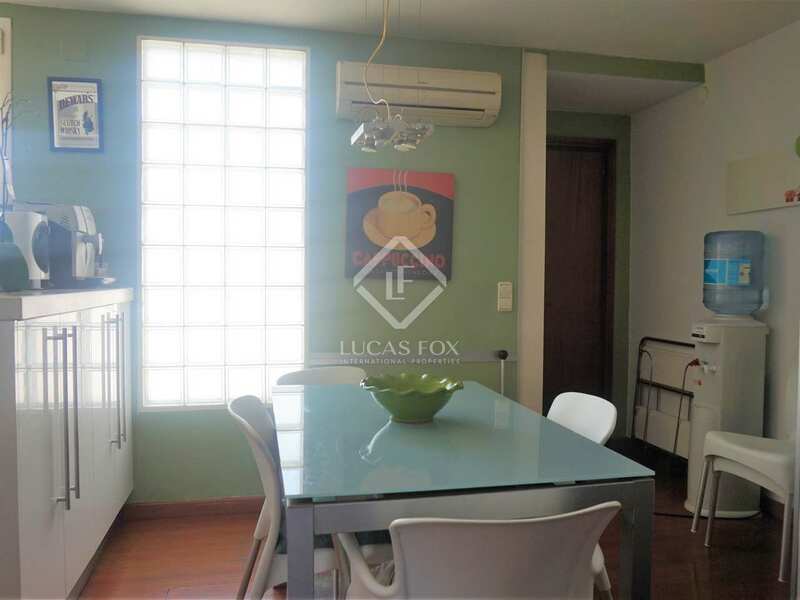 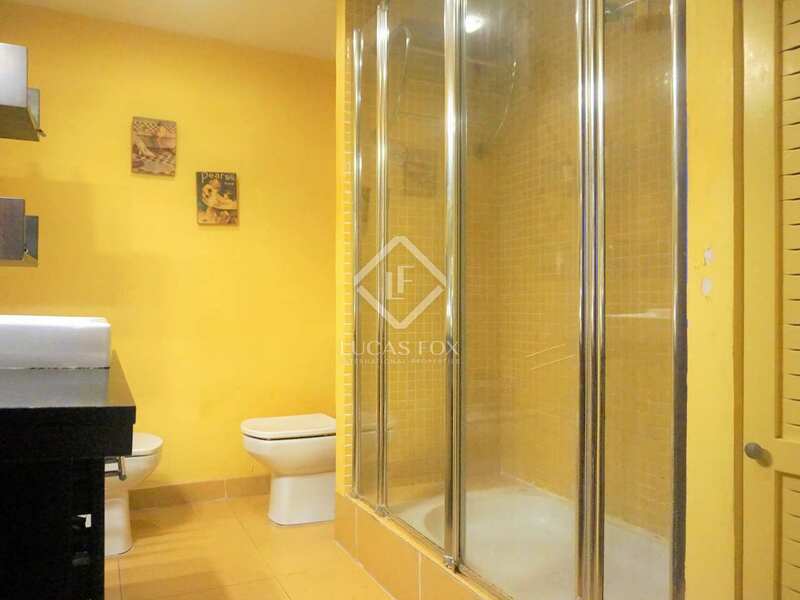 Apartment located on the best spot on Calle Colón. 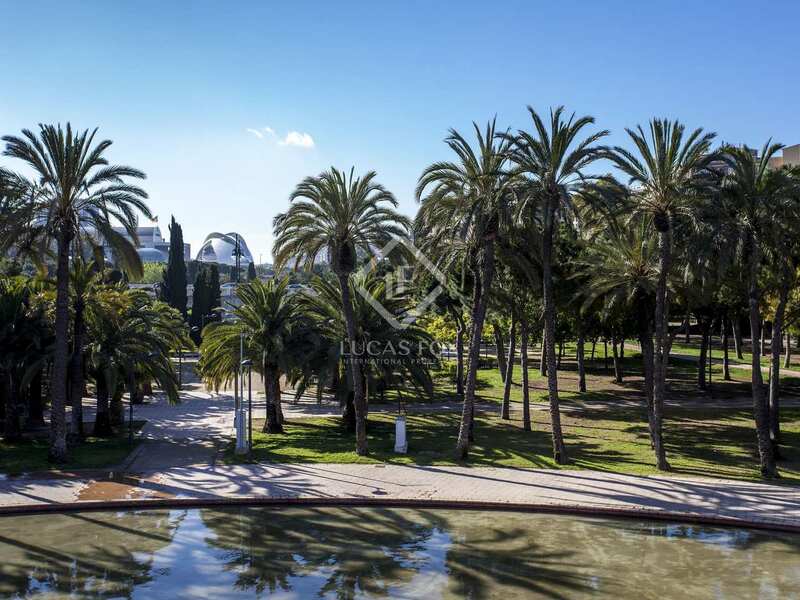 A chic shopping area with all services close by and just a short walk to the old Turia riverbed, a green space perfect for sports and walking.